Cornerstone Clinic for Women offers advanced, compassionate care in a spa-like setting. Your health is our calling! For more than 40 years, our team has been helping women of all ages and stages enjoy healthier, happier lives. How? 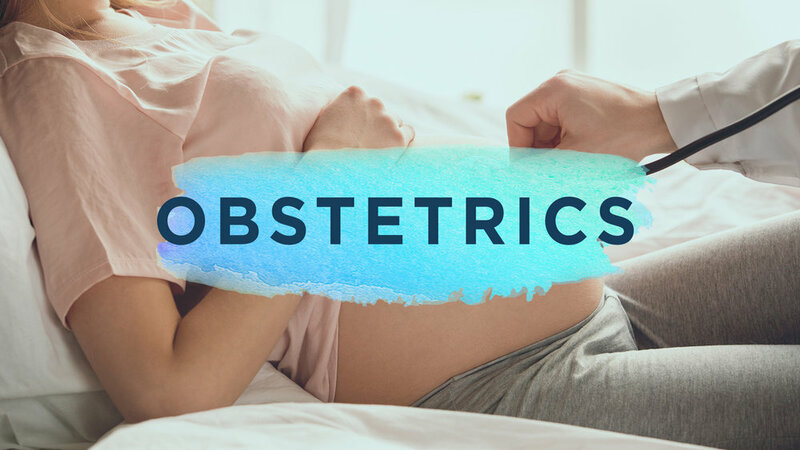 By offering state-of-the-art OB-GYN services in an inviting atmosphere, all supported by a strong foundation of faith. We listen. We respect your needs. And we are ready to build a relationship that lasts. "The tests are the same. The procedures are the same. But when wisdom and waiting are the best course of action, you want doctors who get that wisdom on their knees." We’re proud to share that Cornerstone Clinic was recently featured in The Gospel Coalition’s story “When Christ Is The Cornerstone Of Your Medical Practice.” Thank you to author Courtney Ressig for telling our clinic’s story so beautifully! To read the full article, just click below. You deserve the best in care and service. 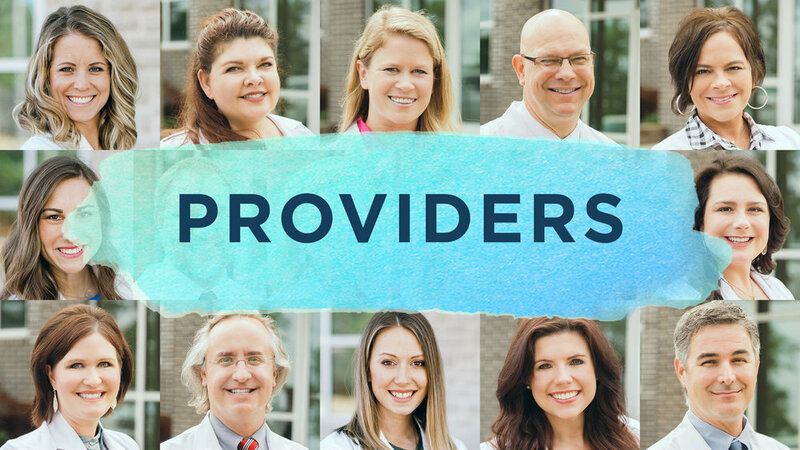 Our physicians and nurse practitioners deliver the best with advanced technology, expertise and comfort. Sometimes a woman’s health issue can’t wait. So we offer walk-in, same-day and next-day appointments — even if you’re not already a patient at our clinic. There’s no blessing quite like growing a family. That’s why we provide the support you and your baby need — from high-risk pregnancy care to natural childbirth options. Your reproductive health is important! Count on us for everything from annual exams and treatments to hormone evaluations and minimally invasive surgery.